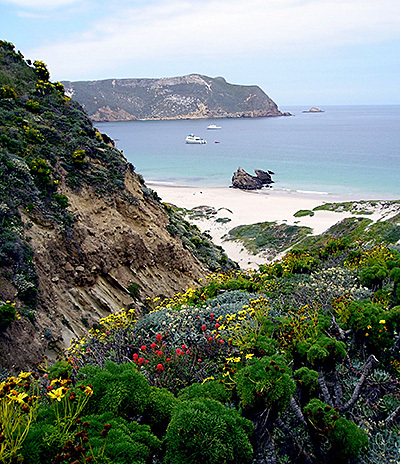 Island Hopping in Channel Islands National Park 2016 Schedule! 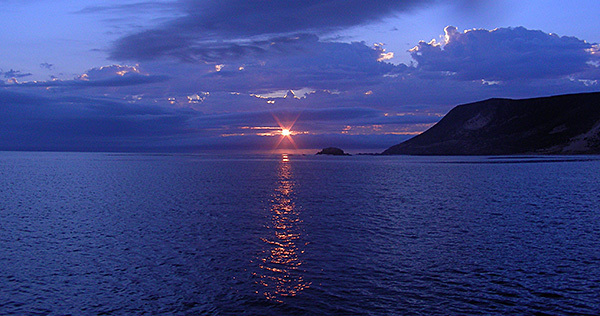 Please join us for a 3-day, 3-island, live-aboard cruise to California's Channel Islands! 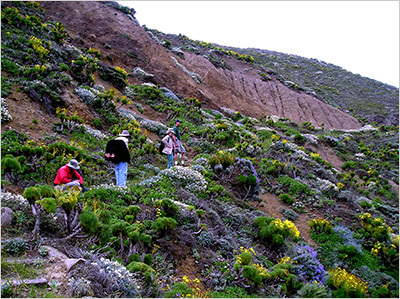 Hike wild, windswept trails bordered with blazing wildflowers. Kayak rugged coastlines. Snorkle in pristine waters teeming with colorful fish. 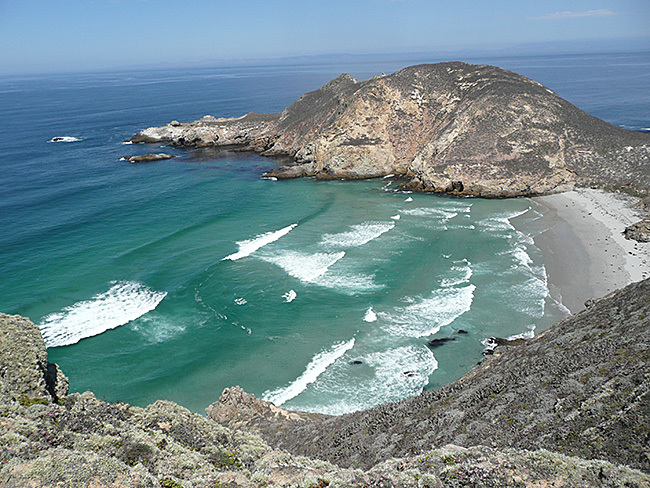 Swim with frolicking seals and sea lions. Look for unusual sea and land birds. Watch for the highly endangered island fox. Or...just relax at sea! All cruises depart from Santa Barbara. The cost, $650, includes an assigned bunk, all meals, snacks and beverages plus the services of a naturalist-docent assigned by the national park to help lead hikes, point out items of interest and give evening program. For more information contact leader: Joan Jones Holtz; 626-443-0706; . To make a reservation send a $100 check, written to Sierra Club, to leader, 11826 The Wye St., El Monte, CA 91732.